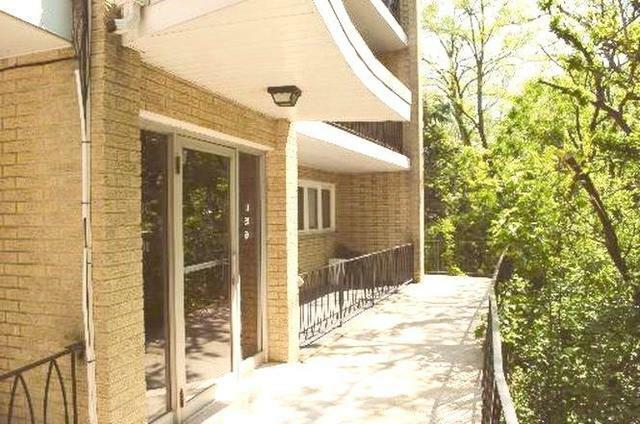 Come view this charming 2 Bedroom, 1.5 Bath, brick condo w/serene forest views. Natural light shines straight through from the spacious 3rd floor kitchen with eat in nook, to the formal dining and massive living room area; great for entertaining. The 24' x 4' Balcony overlooks lush greenery and a peaceful stream. 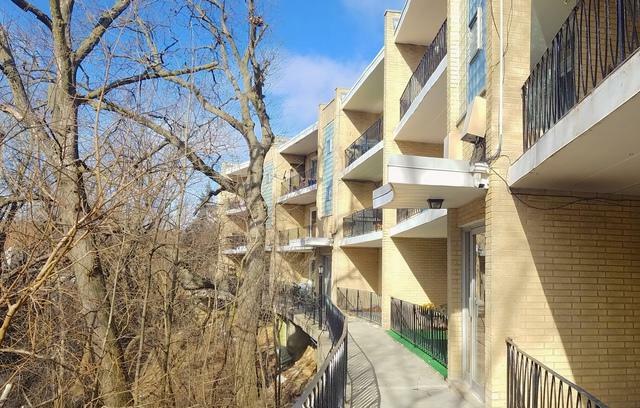 Plenty of cabinets, closet space and storage available within the unit as well as a large basement storage closet, communal "party" room and laundry room. Retreat to your sizable master bedroom with large windows and wooded views. 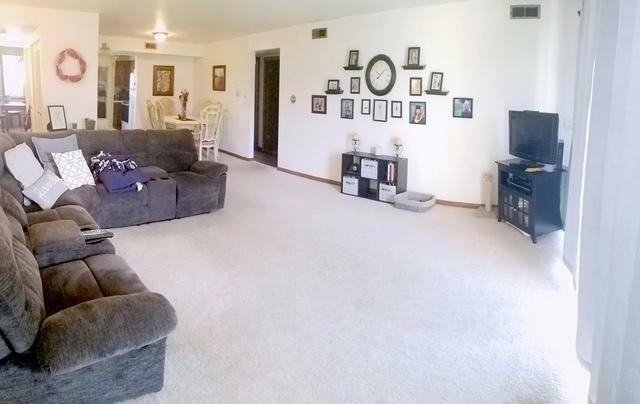 Great high ceilings and recently updated carpeting and faux wood flooring. All utilities are included except the electric bill is the homeowners responsibility. Less than 2 miles to Moraine Valley Community College, within 5 minutes to the best shopping, dining and entertainment in the area. A stones throw away from the Forest Preserves renowned for its hiking and biking trails. 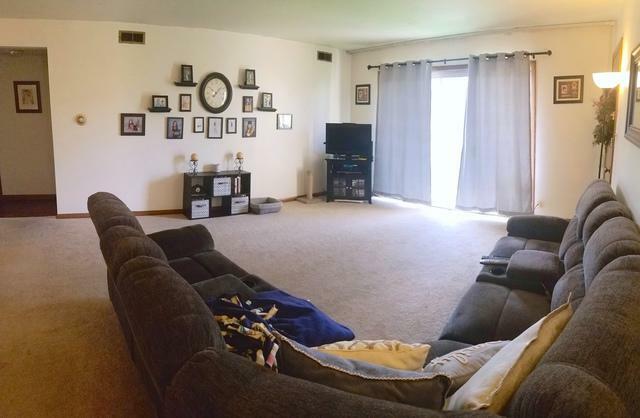 Whether looking for a home or rental, grab this hot condo while you can!